Manufacturer of a wide range of products which include carbon steel pipe fittings, stainless steel pipe fittings, nickel alloy pipe fittings, alloy steel pipe fittings and brass pipe fittings. 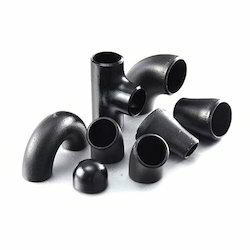 We hold expertise in offering a wide range of Carbon Steel Pipe Fittings. These are manufactured using top quality components which are sourced from reliable vendors of industry. Our devices are admired for their robust construction, effective performance and longer service life. 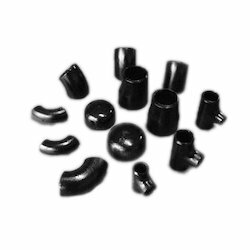 Precisely designed and developed these fittings are available in various range and specifications. 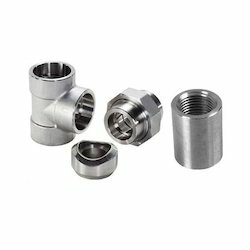 Being a client centric organization, we are involved in offering a wide range of Stainless Steel Pipe Fittings. Our devices are admired for their application specific design and consistent performance. Our devices are available in various range and specifications following the exact demands and specifications of clients. We offer these products in various standard sizes and dimensions. 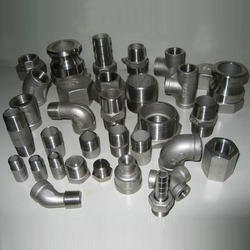 We specialize in offering a wide range of Nickel Alloy Pipe Fittings. These devices are extensively recommended by various numbers of clients owing to its robust construction, accurate dimensions and corrosion resistance. Manufactured as per international industrial standards, these devices are acclaimed for their high functional efficiency and consistent performance. 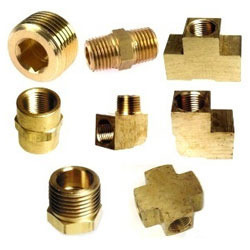 We hold expertise in offering a wide range of Brass Pipe Fittings. These are engineered using first grade components which are procured from reliable vendors of the industry. Our devices are admired for their finest quality, longer functional efficiency and consistency. Entire range of these devices are properly quality checked on various parameters to offer defect free range and clients’ end.